Jeremy Mayfield is a Jesus-lovin’, psalm-singin’ freelance musician who currently resides in Nashville, where he bides his time as a composer/arranger/live musician/session player/songwriter. 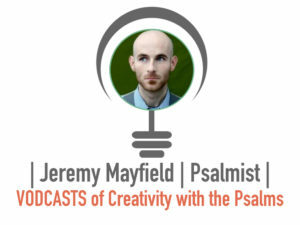 He is the founder of singapsalm.com, which he hopes will be a resource hub for any fellow psalm lovers in need of inspiring musical settings to the inspired words of Sacred Scripture. Jeremy is also the founder & president of Unsung, a charitable organization that exists to tell the untold stories of unsung heroes by shining a light on the ‘Dynamic Transcendentals’ of Truth, Beauty, and Goodness that are often overshadowed in this dark world. Jeremy is husband to Jesse and father to Levi, Abel, and Vera. 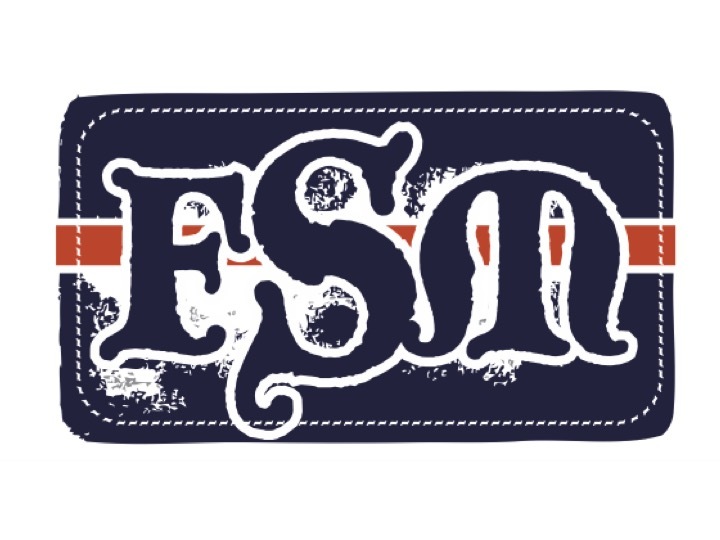 Jeremy Mayfield is a Jesus-lovin’, psalm-singin’ freelance musician who currently resides in Nashville, where he bides his time as a composer/arranger/live musician/session player/songwriter. He is the founder of singapsalm.com, which he hopes will be a resource hub for any fellow psalm lovers in need of inspiring musical settings to the inspired words of Sacred Scripture. Jeremy is also the founder & president of Unsung, a charitable organization that exists to tell the untold stories of unsung heroes by shining a light on the ‘Dynamic Transcendentals’ of Truth, Beauty, and Goodness that are often overshadowed in this dark world. Find out more here: http://unsunglife.com. Jeremy is husband to Jesse and father to Levi, Abel, and Vera. Responsorial Psalm 118: This Is the Day the Lord Has Made!